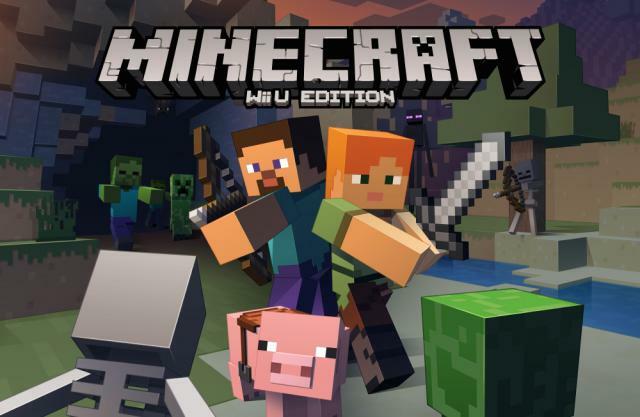 Legendary video game designer Shigeru Miyamoto speaking with Glixel revealed that Nintendo had been experimenting with designs during the Nintendo 64 days that were similar to Minecraft. "I do like Minecraft, but really more from the perspective of the fact that I really feel like that's something we should have made," said Miyamoto. "We had actually done a lot of experiments that were similar to that back in the N64 days and we had some designs that were very similar. It's really impressive to me to see how they've been able to take that idea and turn it into a product." cool and interesting to know. Mario64 would have looked totally different if they went with that style.